Nice Ray , well done Deano ! Nice one Dean, it was a stunning fish. 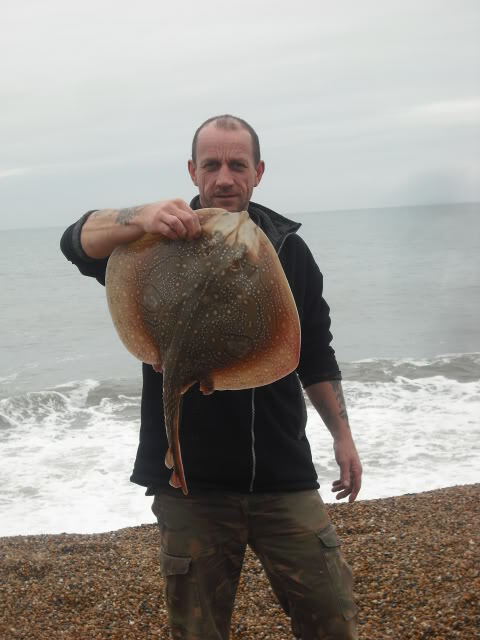 Very nice ray Deano, I'm starting to feel ill seeing all these good fish landed this weekend.